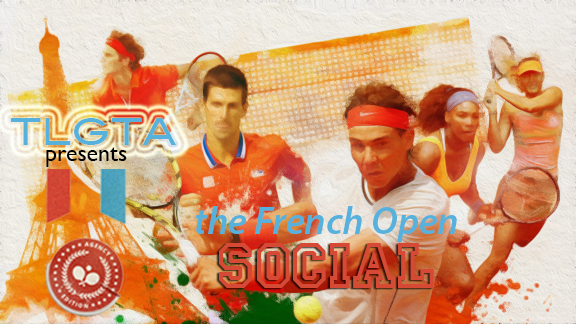 Come out and join your TLGTA peeps for an afternoon of 4th round LIVE French Open action at our annual French Open Party! Pegasus on Church, 489 Church Street in The Village. 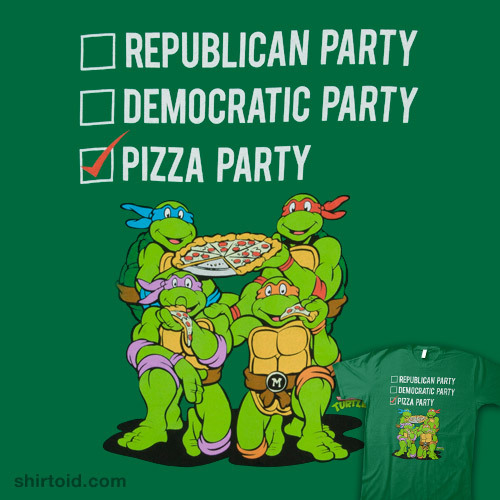 The TLGTA will provide pizza. Feel free to bring a non-TLGTA friend or two as this is an open social.